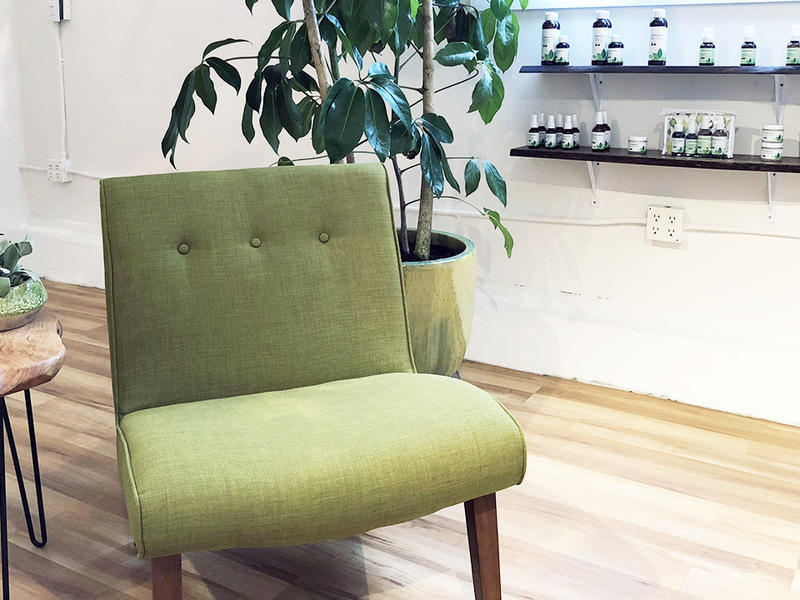 Certified esthetician, nutritionist and wellness coach Elise May has opened SKINutritious, a holistic skin care studio for acne sufferers at 120A Hickory St. (and Franklin). 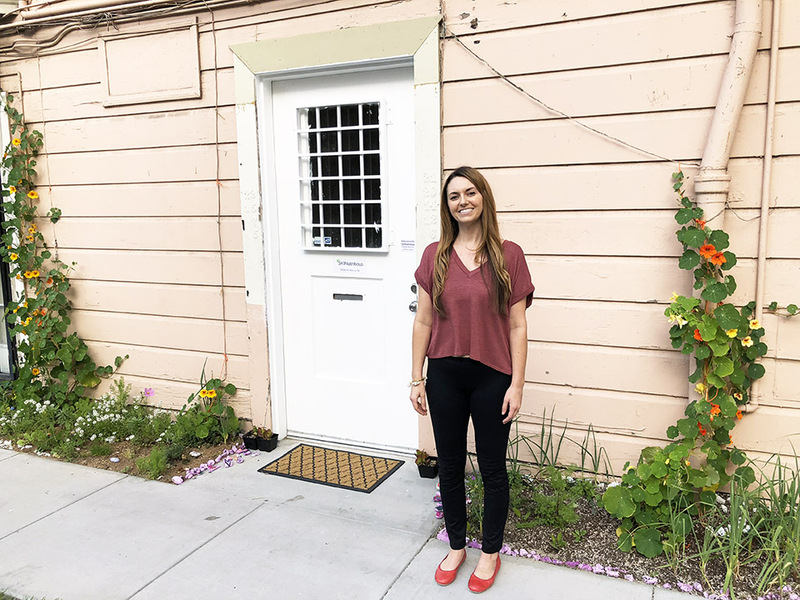 After starting her own practice more than six years ago at the ActivSpace in the Mission, May said she outgrew her former location. She found the new location last September, but a seismic retrofit kept her from moving in right away. "But moving in March was ideal in the end," she said. "I love that Hayes Valley is so central and it feels neighborhoody," she said when we visited her ground-floor studio and treatment room. May, who also lives nearby, said the site's proximity to BART has been a boon for clients. 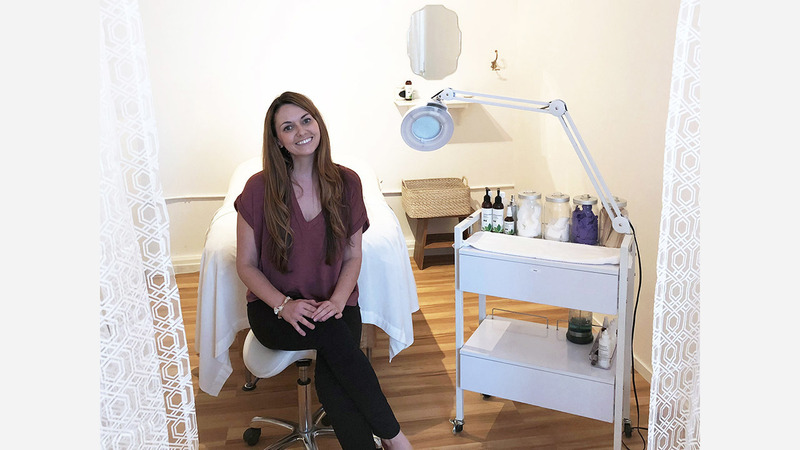 Next month, another skin-care practitioner will move in next door to May's space, which was previously occupied by the offices of Smitten Ice Cream. Although the new tenant is a coincidence, May said they've already made plans to share a waiting room. May created SKINutritious after her acne cleared during a visit to Guatemala. It took her some time to figure out all the triggers, but soon after returning home she concluded that her diet was an important factor. Formerly a real-estate professional, May went back to school to learn more about acne, later relocating from Phoenix to San Francisco. Today, she prepares her own skin care products like antioxidant superfood serum, jojoba glow moisturizer and multivitamin repair exfoliant, selling her products in an online shop. "Anything you don't eat matters as much as what you do eat," May said. An initial consultation usually takes around two hours, after which, clients receive a handbook customized for their skin. She discusses skin history, food as well as lifestyle triggers and other factors affecting the skin. The first visit also includes a double cleanse, enzyme mask and extractions. On her website, May says most clients experience clear skin within an average of six sessions. "Your effort is the most important part of the healing process."